Control Sales, Inc. announces a partnership with Sharp Microelectronics of the Americas (SMA), a premier manufacturer of Industrial and Memory LCDs with a legacy of leading-edge, performance-based products. Sharp Microelectronics of the Americas, a division of Sharp Electronics Corp., (a N.Y. Corporation), is headquartered in Camas, WA and has field offices across North America. 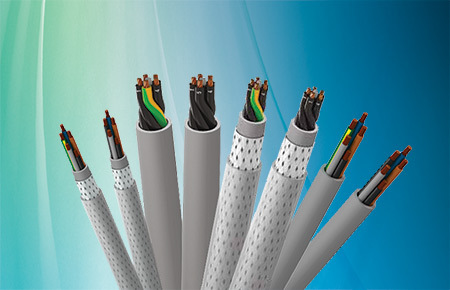 Sharp’s components are designed for top performance and ease of integration, and are continually re-envisioned to meet emerging market demand and to take advantage of the latest Sharp technology innovations. The Industrial Application LCD product line-up includes sunlight readable LCDs, industrial-grade Full-HD displays, and a vast array of other specifications aimed at performance in the most extreme environments. The Memory LCD products are the perfect solution for compact handheld, battery-operated, wearable, and other small-screen applications. test and measurement, broadcast and industrial equipment. 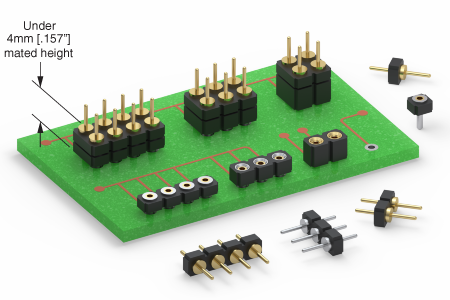 TDK Corporation announces the introduction of the 100W rated TDK-Lambda i3A series of non-isolated DC-DC converters. 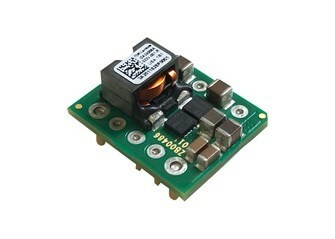 Capable of operating from an input voltage of 9V to 53V, the step-down converter delivers an output voltage that can be adjustable from 3.3 to 16.5V or 5 to 30V with output currents of up to 8A. 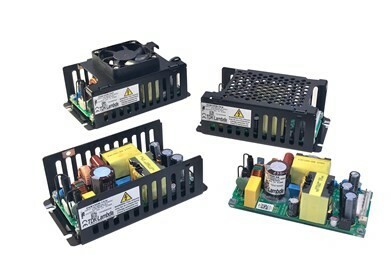 The series is designed to be used in a wide range of applications including medical, communications, industrial and test and measurement equipment. 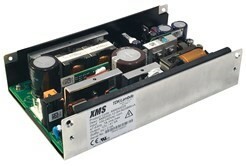 TDK Corporation announces the introduction of the XMS500 series of AC-DC power supplies, rated at 500W output power, with a Class I and Class II (no earth ground connection) construction. Control Sales, Inc. is proud to announce a major expansion of its product line with the addition of BEI Sensors, a state of the art manufacturer of encoders and sensors for extreme applications. Serving the industrial, military, aerospace and off-highway markets, BEI Sensors provides an extensive range of products from standard off-the-shelf to completely customized solutions for any challenging application. “We look forward to our collaboration with BEI Sensors to help bring their technology to our Midwestern customers, especially those looking for specialized products for extreme applications. 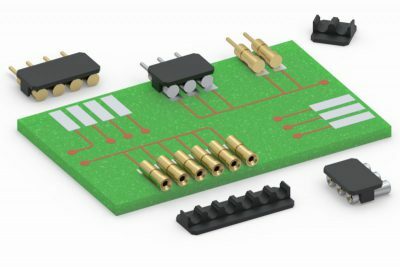 BEI Sensors, a global leader in speed and position sensor technology, is an outstanding addition to our line card.” said Kingsland Coombs, President, Control Sales, Inc. 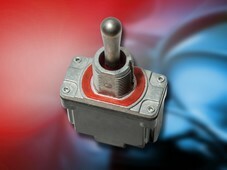 Backed by decades of experience, BEI designs sensors that offer uncompromising quality, performance, and reliability. The comprehensive product line includes optical and magnetic encoders, Hall effect sensors, potentiometers (wirewound, conductive plastic and hybrid), electronic interface modules, wireless modules, and a variety of product accessories. Specialized products for extreme applications include those for wash-down and corrosive environments, extended operating temperatures, high shock and vibration, wet and dirty operations and products certified for hazardous area use.